David de Gea has welcomed Eric Bailly back to Manchester United following the defender’s return from the Africa Cup of Nations. 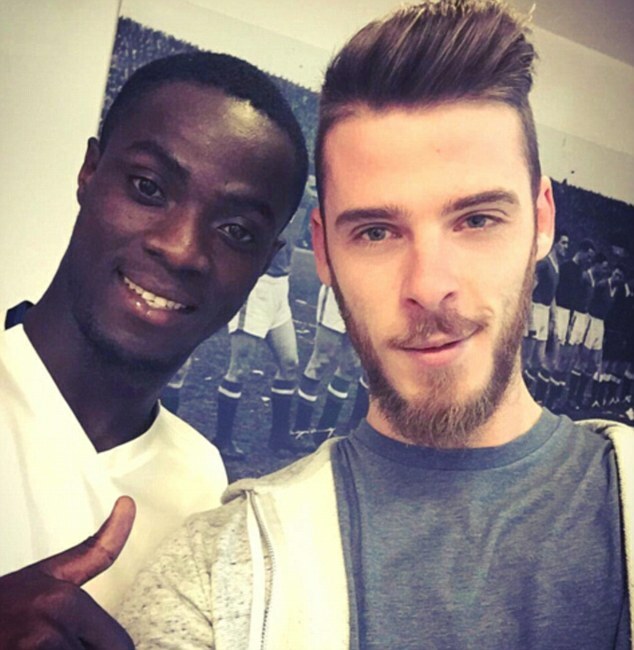 Bailly is in Manchester again after representing the Ivory Coast and De Gea insists the centre back has come back better. Bailly will be keen to return to the fold having been dumped out of the Africa Cup of Nations at the group stage, a shock for the defending champions. The Elephants were held to draws by Togo and the Congo before suffering defeat at the hands of Morocco. 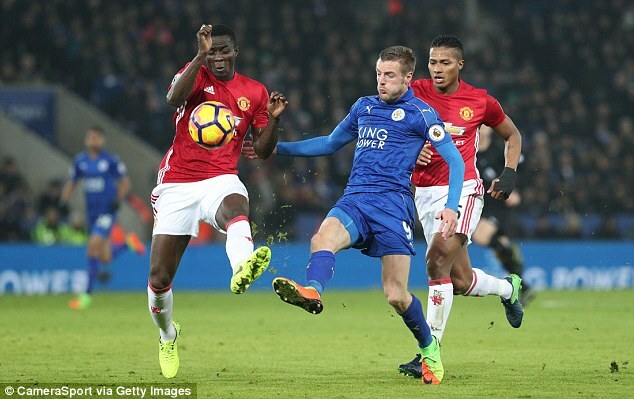 The United No 3 returned to action for the Red Devils against Leicester in Sunday’s 3-0 victory and completed the full 90 minutes. 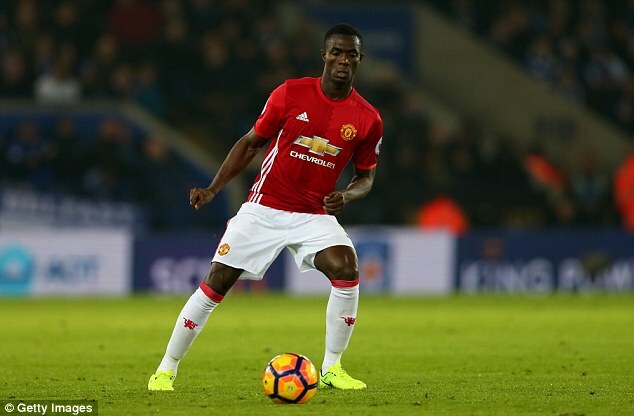 A week earlier, Bailly featured for the reserves against Everton and impressed with a series of robust interventions before being taken off for an ankle injury. Bailly took his place on the bench with his foot taped and watched the rest of the game but his problem was dismissed as nothing serious. The 22-year-old previously played for Villarreal in De Gea’s homeland of Spain before moving to Old Trafford this summer.